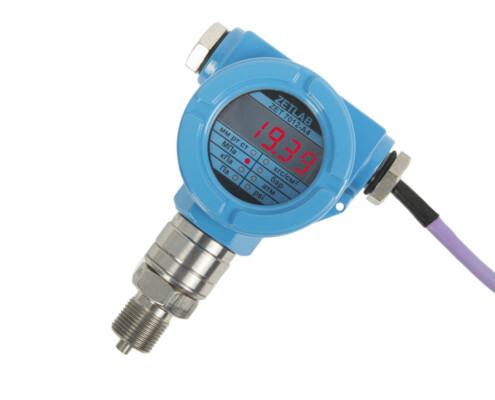 Digital pressure meter ZET 7012-A-VER.3 is used for fast and simple absolute pressure measurements and measured values data transfer in digital format via RS-485 or 4-20 mA interface. 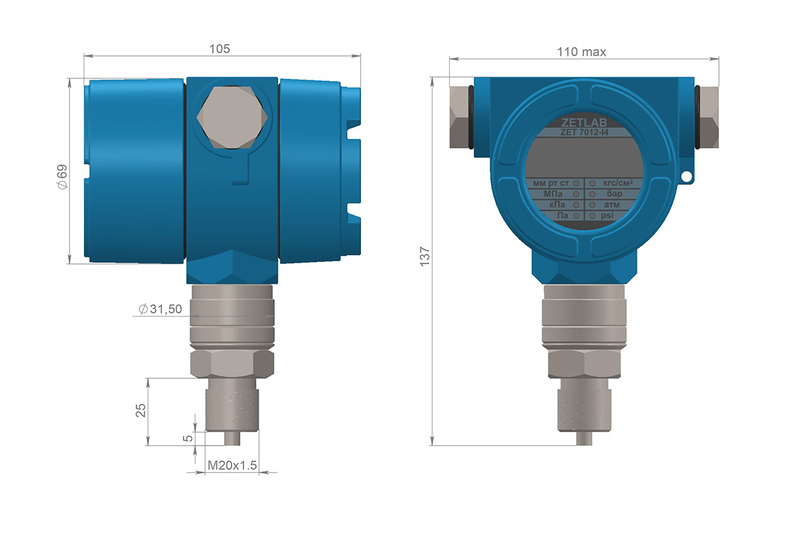 ZET 7012-A VER.3 digital pressure meter is intended for integration into various technological processes automated control systems. 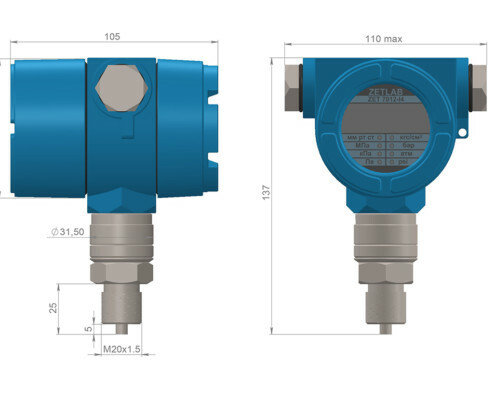 Digital pressure meter ZET 7012-A-VER.3 consists of primary transducer and integrated measuring module. 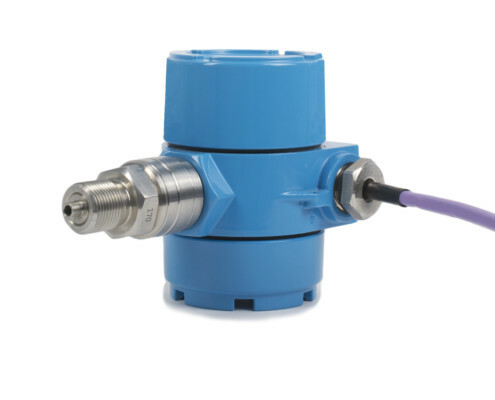 The primary transducer converts the pressure value into analog signal. 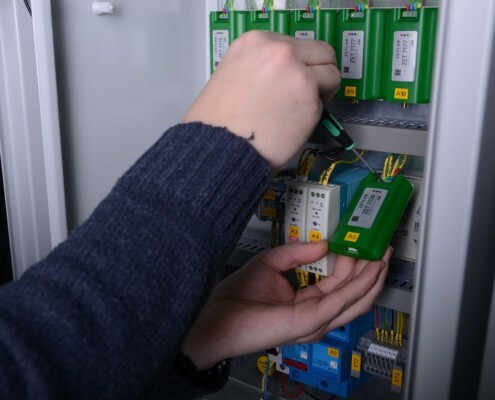 The measuring unit digitizes the signal from the converter and transmits the pressure value in a digital form via RS-485 interface by means of Modbus protocol or via data transfer interface “Current loop” (4-20 mA). 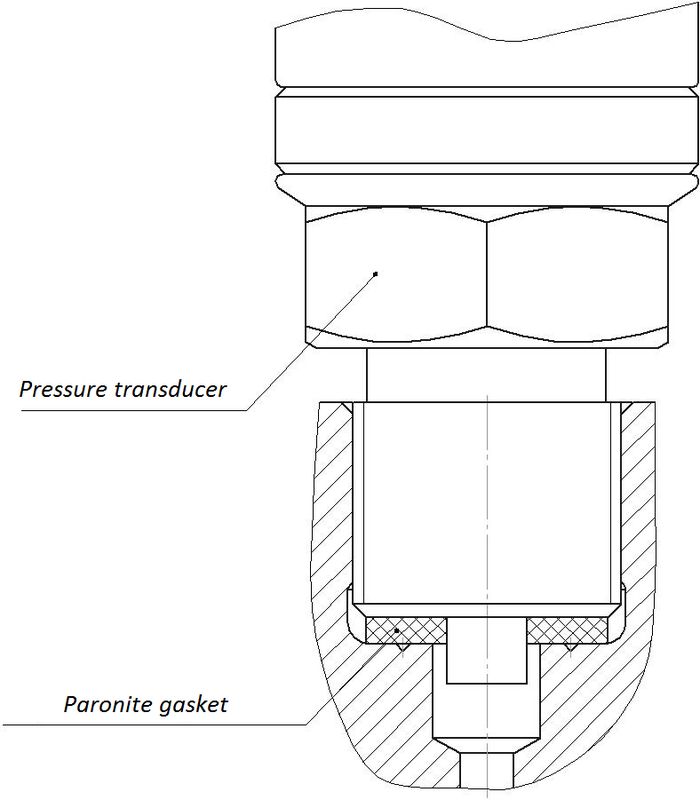 The membrane of the primary transducer is made of a flexible silicon plate. 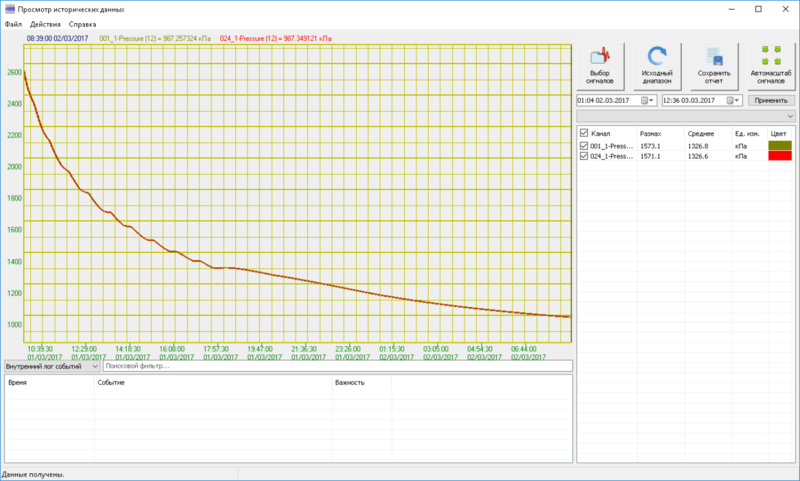 This allows to perform inertia-free dynamic measurements with duration up to 1 ms. 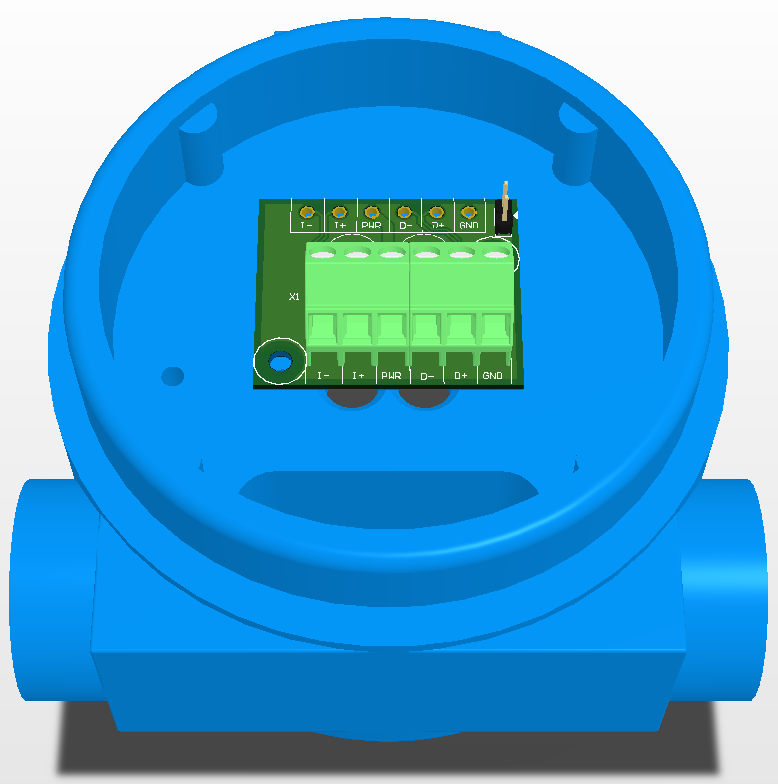 In contrast to metal membranes with glued bridge strain resistors, membranes of this type allow to register pressure change at the level of 0.00005 from the upper range limit. 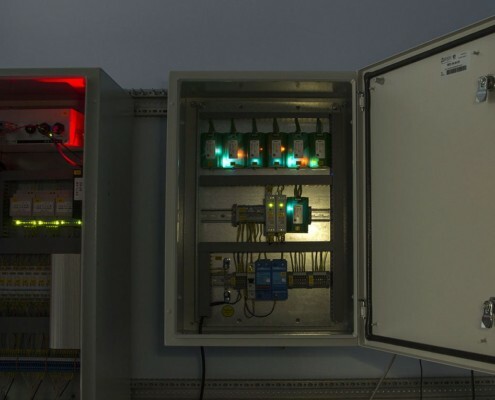 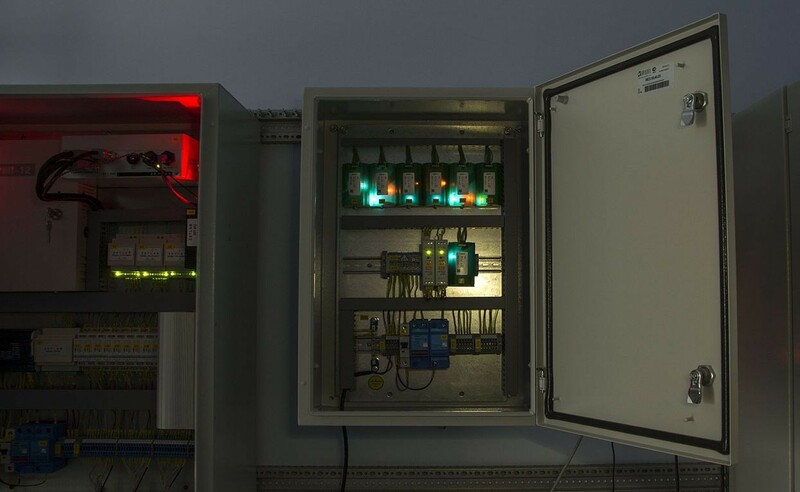 The pressure meters are attached to the controlled object while the interface modules enabling data transfer are placed inside of electrical cabinets. 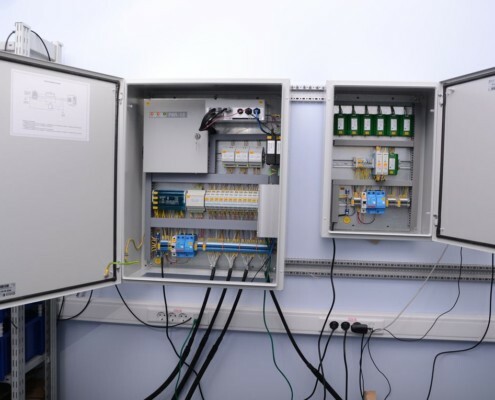 ZETLAB electrical cabinet is more compact than similar available analog products. 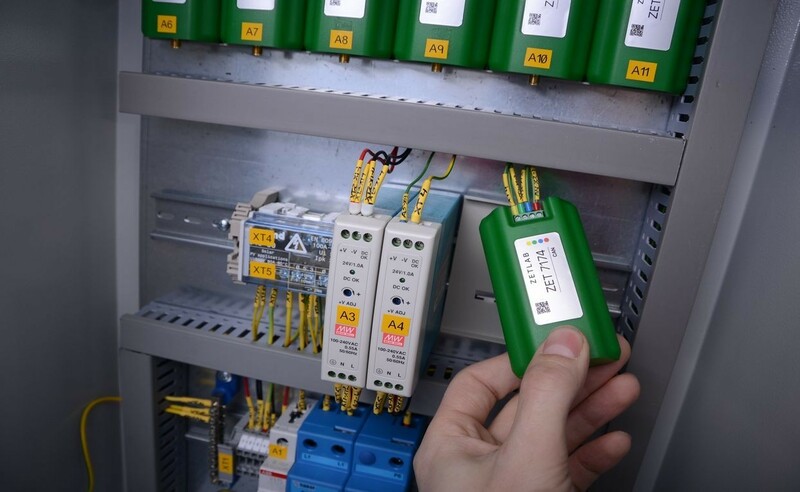 Among ZETSENSOR modules advantages one should mention easy installation and de-installation of modules as well as power and signal transfer indication (which, in its turn, facilitates in-place diagnostics of the measuring system). 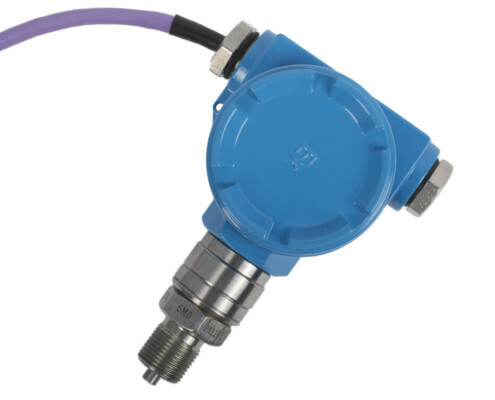 To connect the pressure meter to the measuring line it is necessary to put the cables into the pressure meter package, remove upper lid and connect the cables to corresponding contact points. 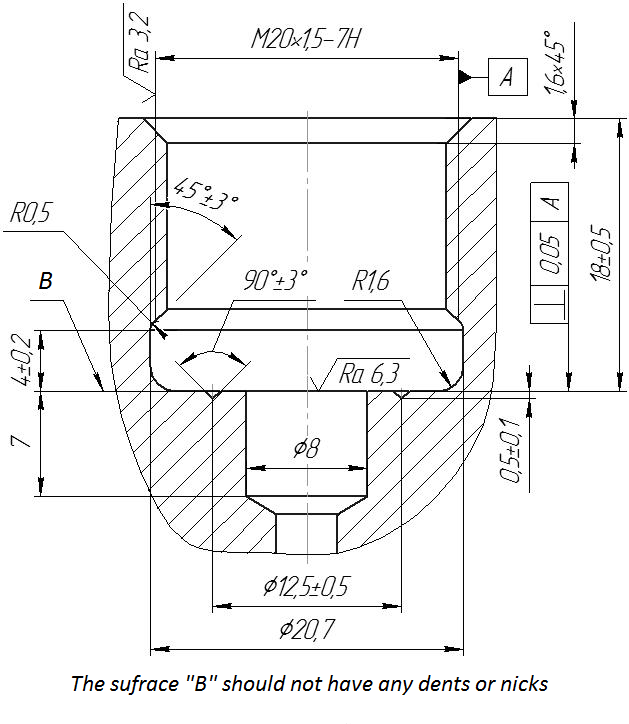 The table below shows contact points marking. 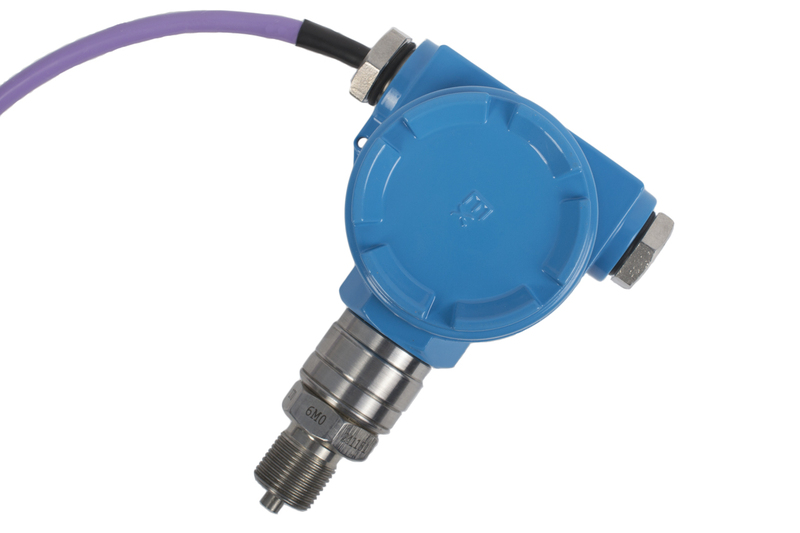 For connection to current output I+, I- and PWR contact points are used. 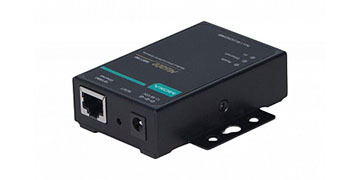 For connection to RS-485 PWR, D-, D+ and GND contact points are used. 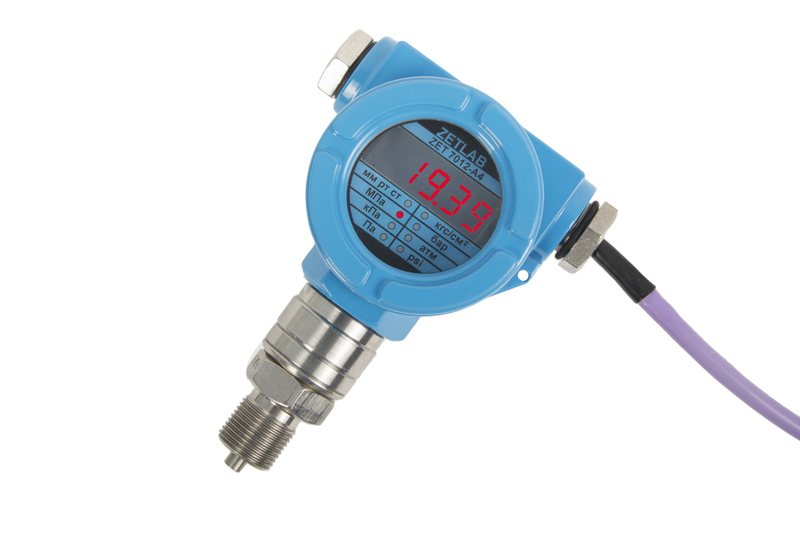 Using digital pressure meters is especially convenient for establishing distributed measuring networks. 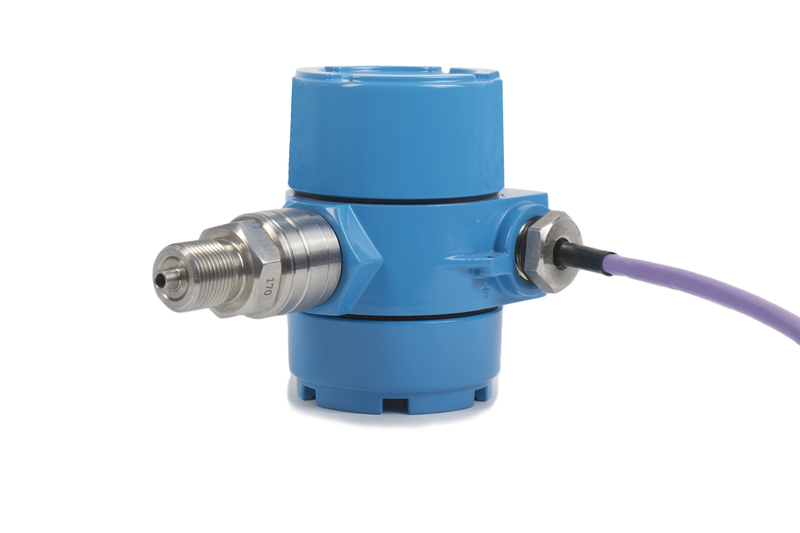 Unlike normally used centralized measuring networks, there is no need to use “star-type” conection, which allows to reduce overall cable length. 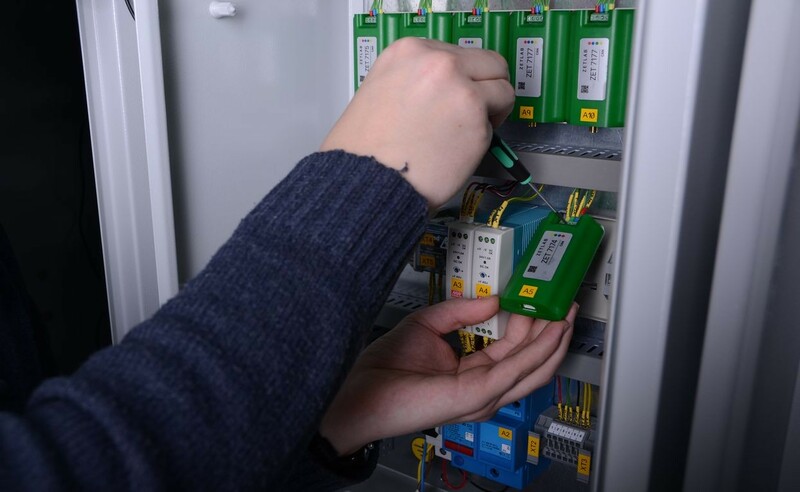 Since the data is transmitted in digital format, the are less requirements to data transfer channel, besides, one can use relatively inexpensive cables for the measuring network establishing. 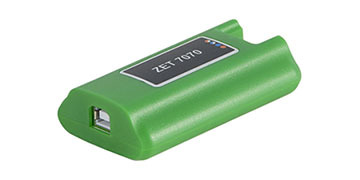 In order to connect the measuring network to ZETLAB and ZETVIEW systems, one can use interface converter ZET 7070 (USB ↔ RS-485) or ZET 7076 (Ethernet ↔ RS-485). 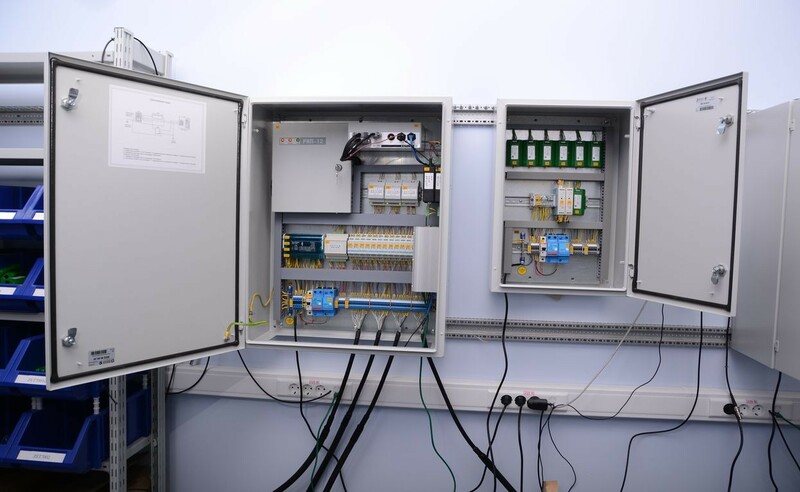 Using inner power supply module ZET 7070 one can connect up to 4 digital pressure meters to a single ZET 7070 module (and up to 60 digital pressure meters if external power supply module is used). 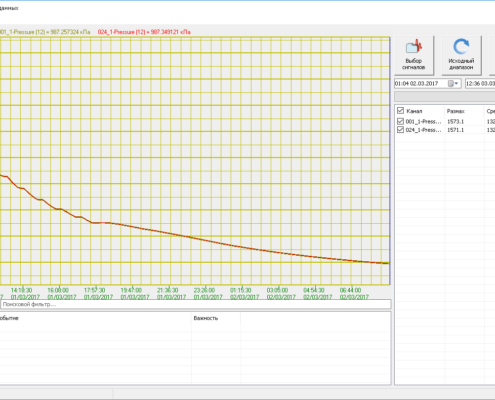 ZETLAB software enables connection of up to 1024 pressure meters to a single PC. 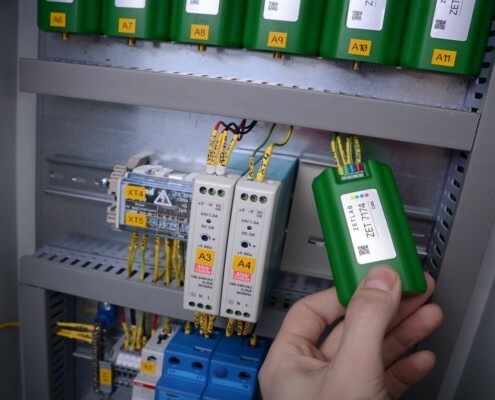 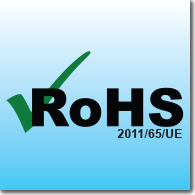 The measuring networks can also be connected to any system using Modbus protocol via RS-485 interface.